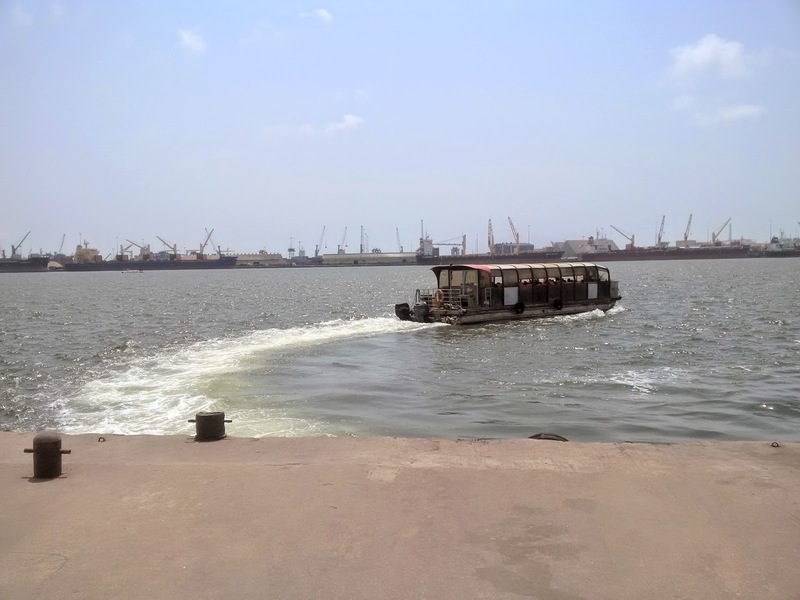 The National Inland Waterways Authority (NIWA), says it has maintained an increased level of patrols on the waterways and on land, to ensure strict compliance with safety and security measures. Mr Mu’Azu Sambo, the Lagos Area Manager of NIWA disclosed this on Wednesday in an interview with the News Agency of Nigeria (NAN) in Lagos. Sambo said that NIWA had sustained the strategy to emphasise its commitment in spite of the cost implication involved in the assignment. He added that the authority had continued with the task to guard against unsafe dredging activities. ``We carry out regular patrols both by land and by water. Those boats are used for patrol purposes. ``We also have operational Hilux vehicles, which we go on land with. ``We have a Police Command; the National Inland Waterways Authority (NIWA) Police Command, even in every area office. ``So, we go on joint patrols; NIWA staff and our Police, that is the way we make sure that the laws are complied with. ``Patrolling in order to make sure that safety standards and other environmental issues are complied with require a lot of patrol. ``We talked about insanity in dredging activities; it requires a lot of patrolling to bring sanity. He, however, urged the general public to be good citizens and to comply with the laid down laws in order to make NIWA’s job easier. NAN reports that NIWA’s regulations required dredgers to be at least 500m from each other in their areas of operation.